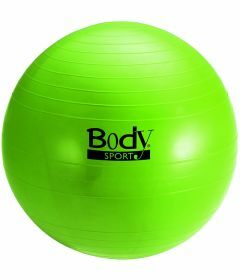 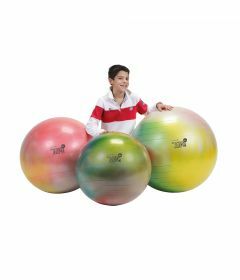 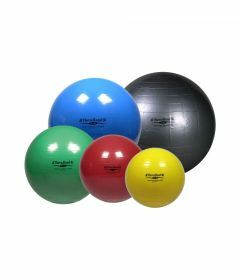 Delta offers a complete line of exercise balls for rehabilitation. 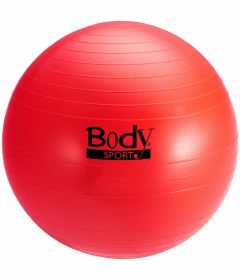 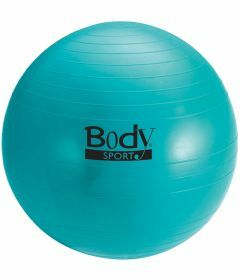 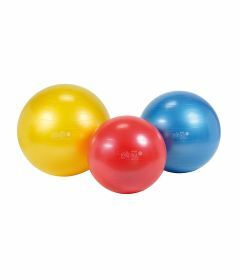 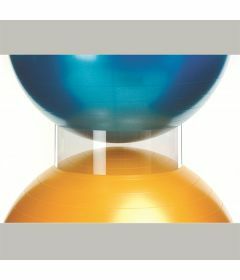 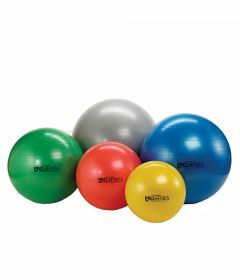 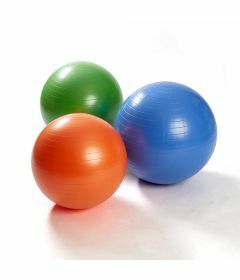 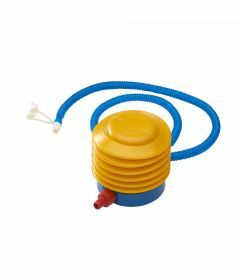 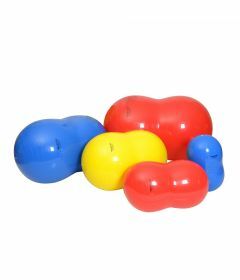 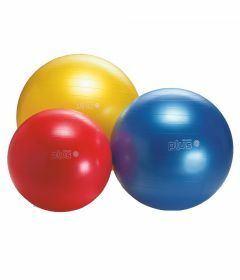 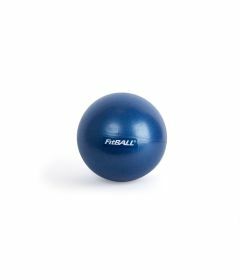 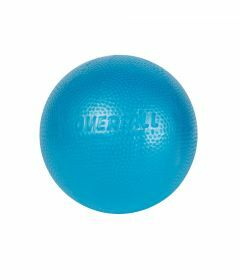 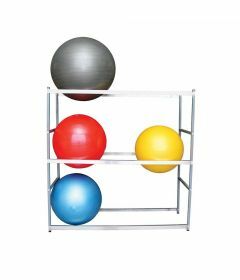 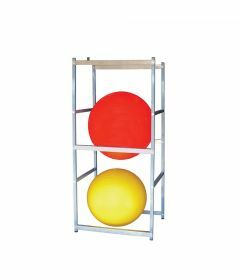 The exercise balls used during physiotherapy and rehab programs are also commonly refered to "swiss balls", "gymnic balls", "balance balls", "peanut balls", "gymnic balls"... Delta also carries medecine balls. 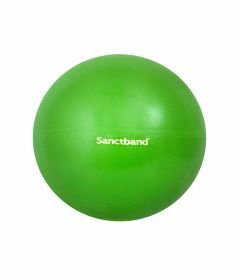 The main manufacturers represented by Delta are Sanctband Balls, Thera-Band, Gymnic, Fitball and FitPaws.